It’s been a while so I figured you were due for another post of random crap that’s been entertaining me as of late. Depressing and oh so true. I would also like to point out that Wednesday night I did, indeed, get carded. No, not at the grocery store where they card everyone. At an actual bar. By an actual bartender. I almost kissed him. I went to my first ever Concerts On The Square this week. A few lady friends and I relaxed over drinks and snacks on a blanket on the capitol lawn, with live music in the background. The weather was PERFECT! 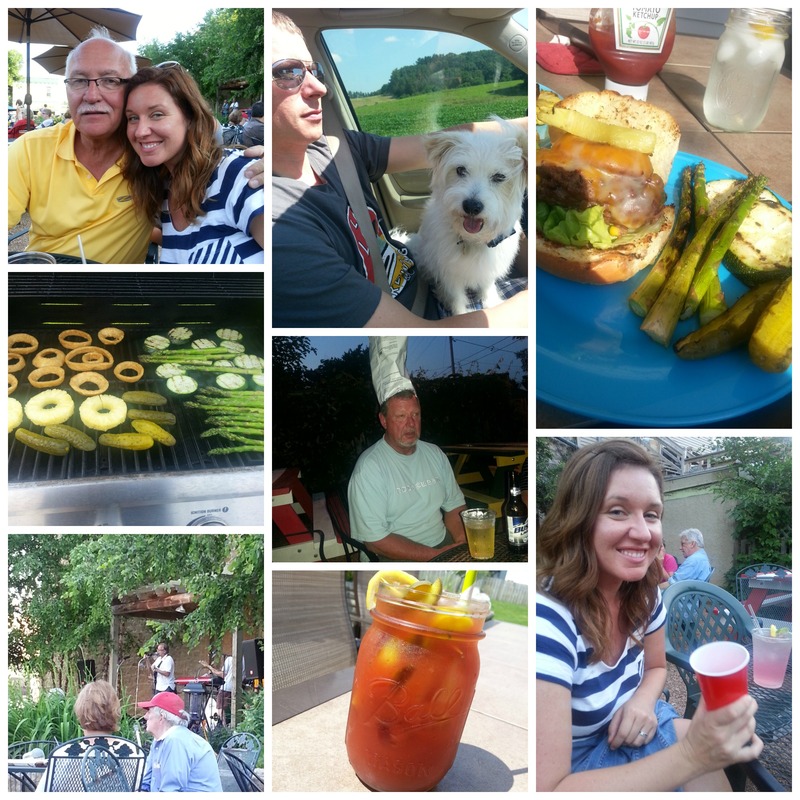 Oh yeah, Fourth of July happened. That was entertaining! Eats and drinks. Family and friends. Music and fun. 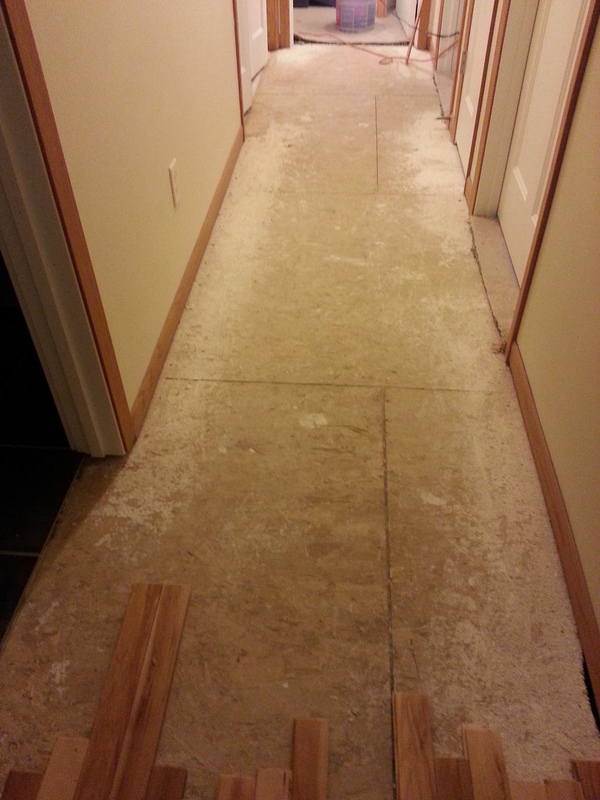 And on the 5th of July, my husband decided to rip the carpet out of our hallway. THEN, on the 6th of July (this is thrilling, isn’t it? 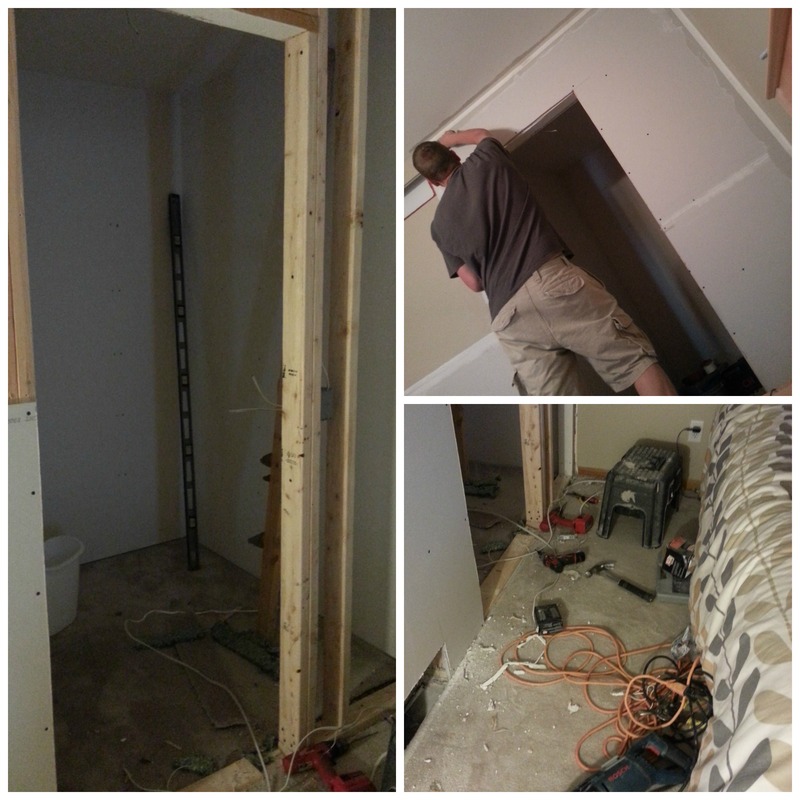 ), he ripped apart our closet. So NOW, on the 12th, 13th, & 14th of July we’ll be moving our bed to the living room, ripping out our bedroom carpet, repainting our bedroom, and finally, laying wood floor in our hallway and bedroom. Luckily, I’ll be at work all of those days. And you bet your bottom dollar I’ll be ever so grateful to go to work all of those days. 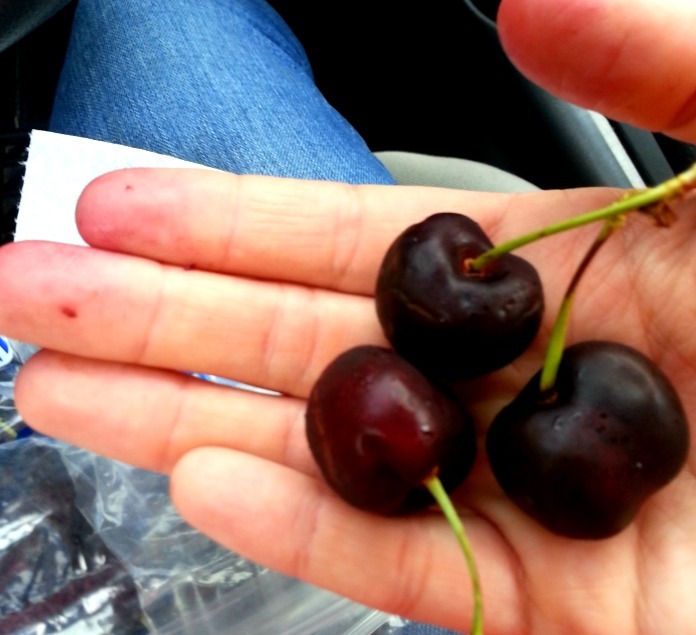 My fingers tips might be permanently stained from all of the cherries I’ve been eating this week. Can’t stop, won’t stop. And finally, Tuesday was our second wedding anniversary. I don’t know how two years went by already, but the calendar tells me it’s so. I would do this day all over again in a heartbeat. In the midst of all of this closet demo, I found my wedding day purse. 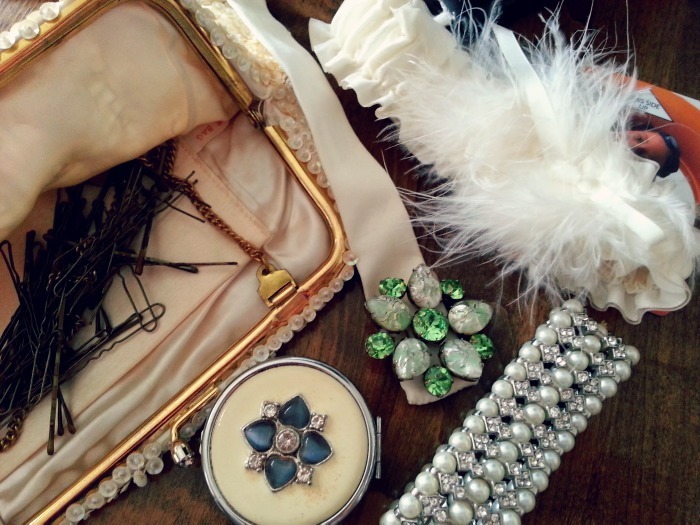 My jewelry, belt, garter, room key, pill case (ibuprofen, just in case! 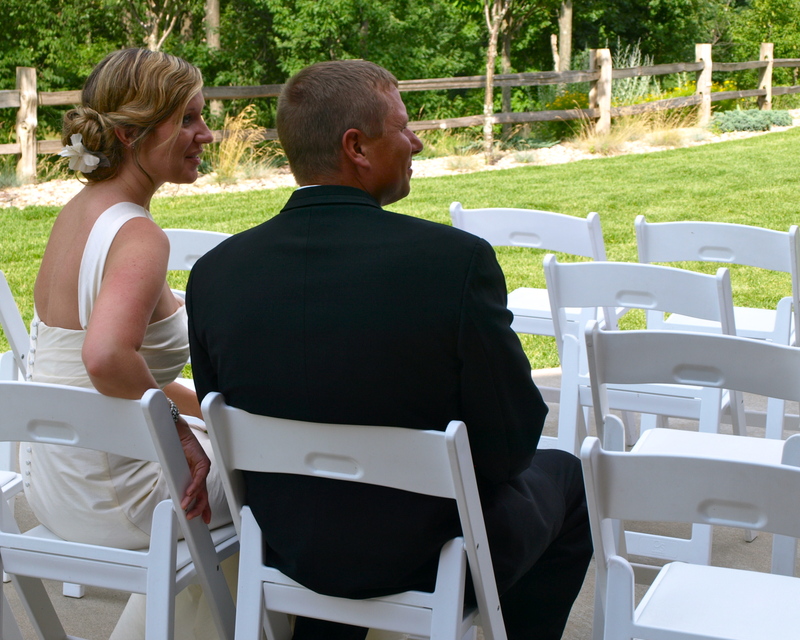 ), and about a billion bobby pins remained inside, completely untouched since our wedding day. I thought about putting them all away, and then thought better of it. It’s like it’s own little time capsule. A treasure for my future children and grandchildren to find one day.